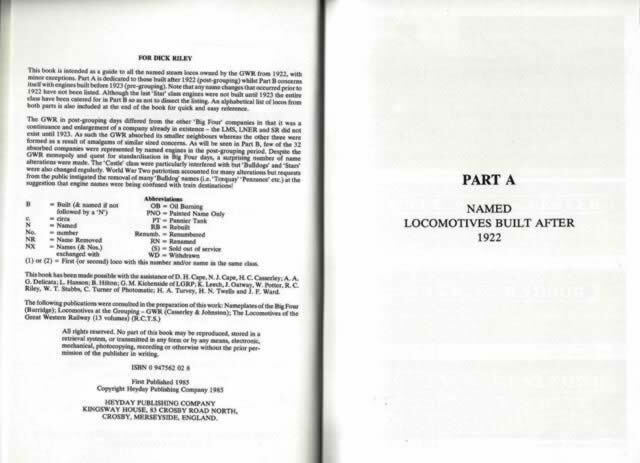 Names & Nameplates of British Steam Locomotives 2. 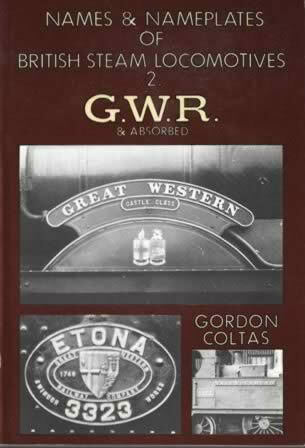 GWR & Absorbed. This book has been written by Gordan Coltas and was published by Heyday Publishing Company.